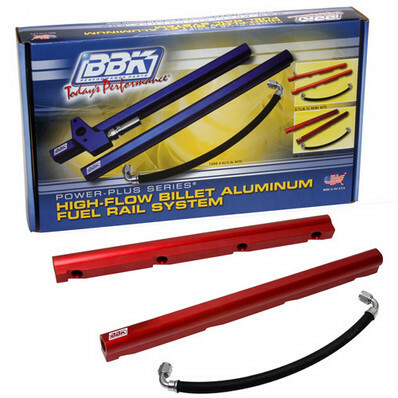 BBK engineers have designed and manufactured these high flow 2010-15 Camaro LS3 V8 billet fuel rails to make sure that they will work on stock or on other aftermarket intake manifolds so enthusiasts can be assured of a perfect fit out of the box and deliver plenty of fuel when needed for high performance applications. 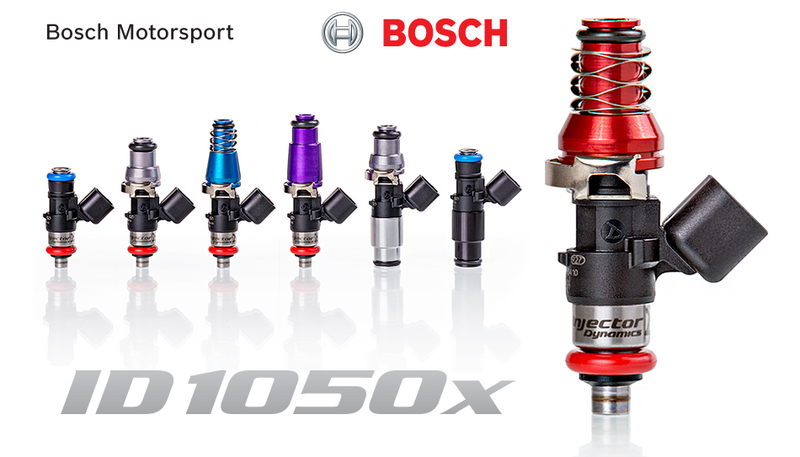 At Juiced Motorsports we're proud to supply you with ways to make horsepower. 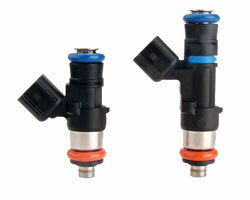 When adding more air it's important to make sure you have a steady fuel supply. 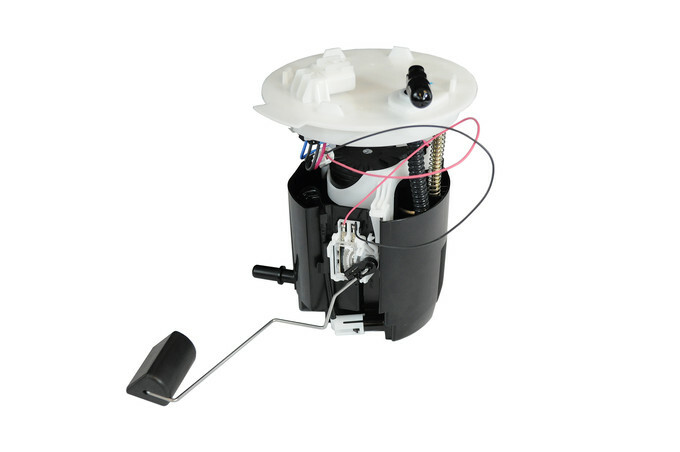 Our dual pump set up is a true drop in fuel pump with no modifications needed for install. 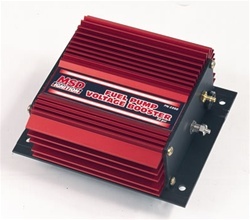 This high volume unit will give you years of service and will support up to 600RWHP. 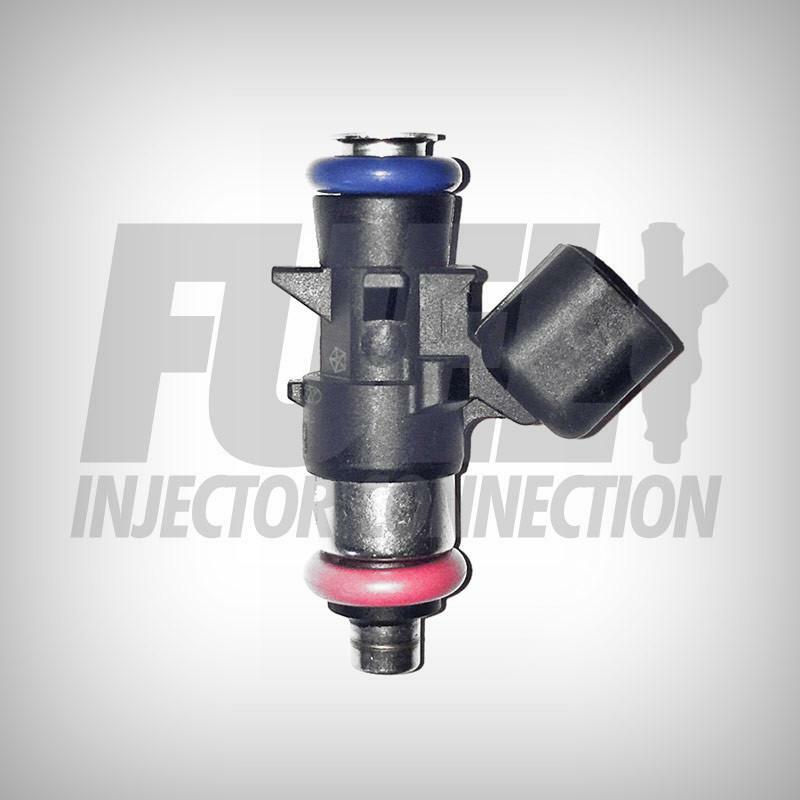 When you start adding boost the stock fuel pump gets overwhelmed quickly. 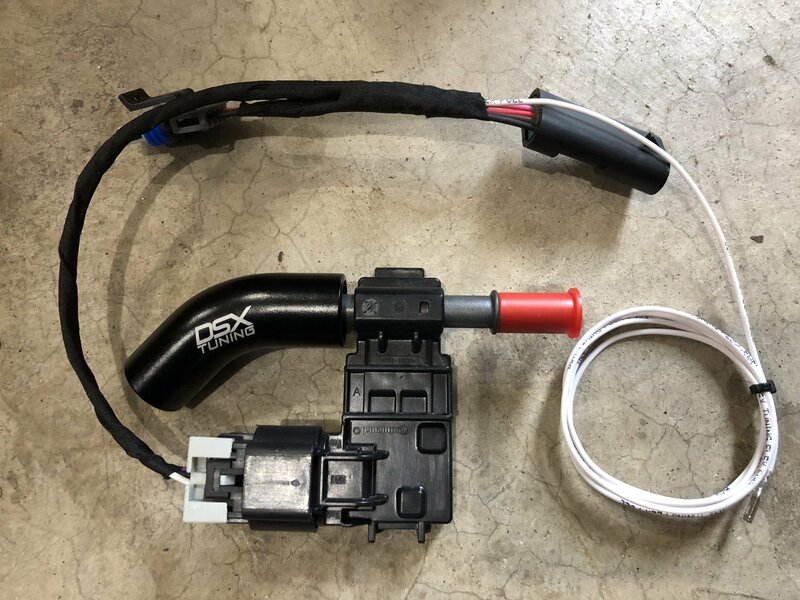 For anyone playing with forced induction a dual fuel pump is in your future. 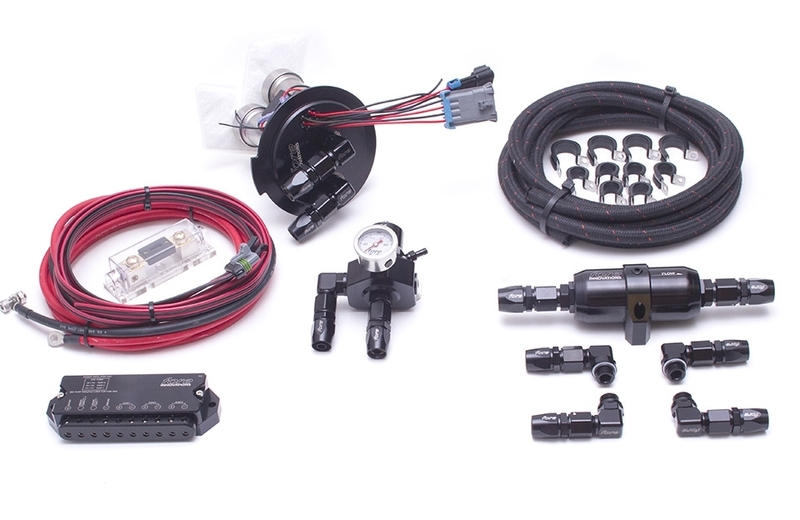 Squash dual pump set ups are to the task of your 1000hp beast running gasoline or E85. 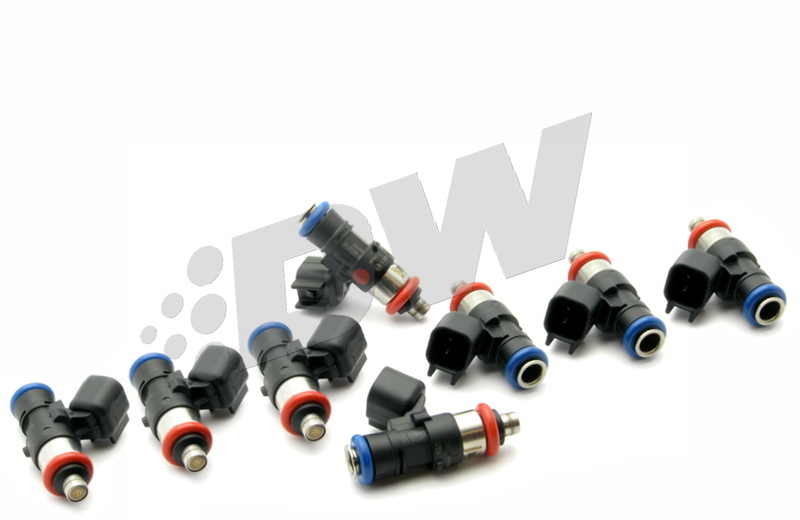 Squash pumps are built using only the best components throughout. 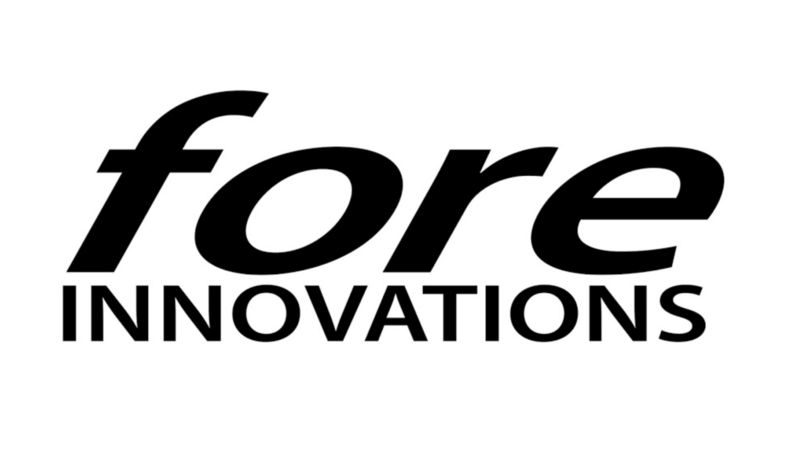 Fore Innovations fuel systems are designed and engineered to support over 1000hp. 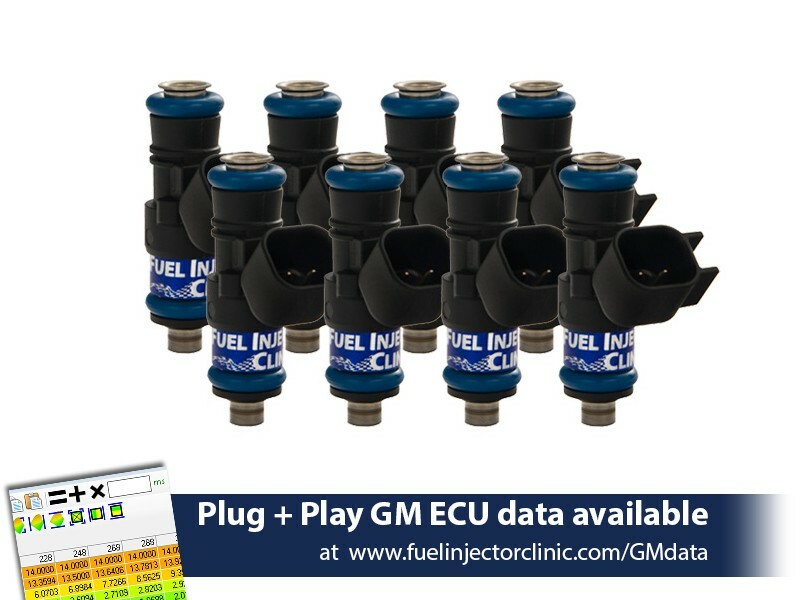 If you plan on running a serious forced induction set up in your G8 you'll need to check out their dual or triple pump fuel systems. 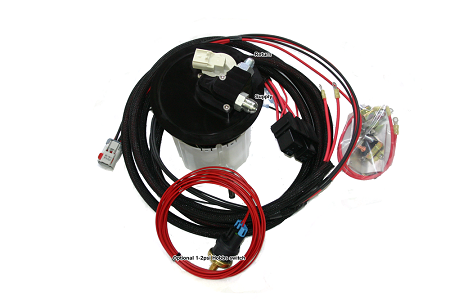 All systems come complete with fuel lines, filters and fittings and optional plug and play electronics.